MASTER THE ART OF FUN! 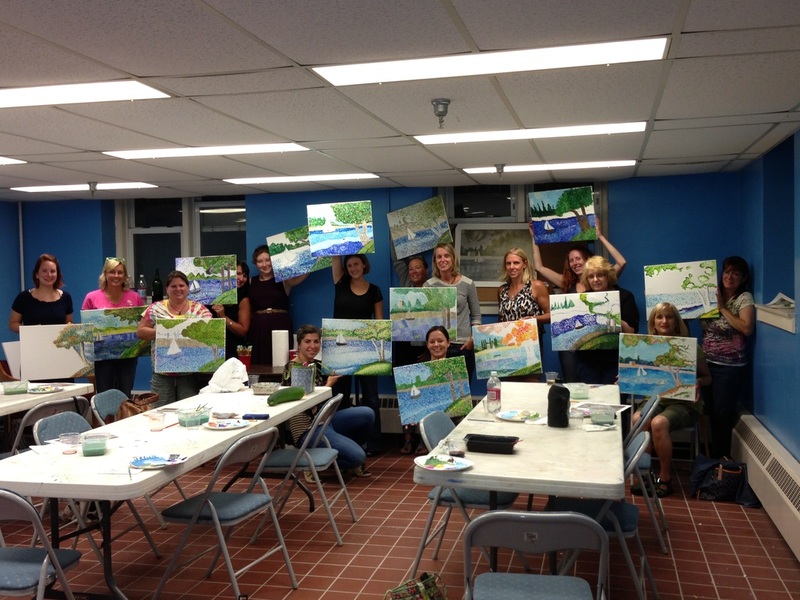 Uncork your inner artist and come take a class or let the party come to you. Classes start at $30 per person for two hours includes all materials (6 person minimum). Choose from the masterpieces of famous artists including: Van Gogh, Monet, Matisse, O'Keeffe and more! This is the perfect activity for a birthday party, fundraiser, shower or corporate event. Artists will create paintings inspired by the father of the Impressionist movement, French painter, Claude Monet. The class will paint the masterpiece The Japanese Footbridge, a scene from Monet’s famous gardens. This class will provide a light introduction to painting with acrylics mixed with art history and fun. At the end of the art party you will be able to take away your very own masterpiece. Artists will create paintings inspired by American artist Georgia O’Keeffe. Famous for her large-scale flowers, the class will paint O’Keeffe’s Red Poppy from 1927. This class will provide a light introduction to painting with acrylics mixed with art history and fun. At the end of the art party you will be able to take away your very own masterpiece. Amy will craft a custom class or party for kids of any age. Prices starting at $10 per child.